We rely on our community of shouters to help us find families to feature and rally behind. 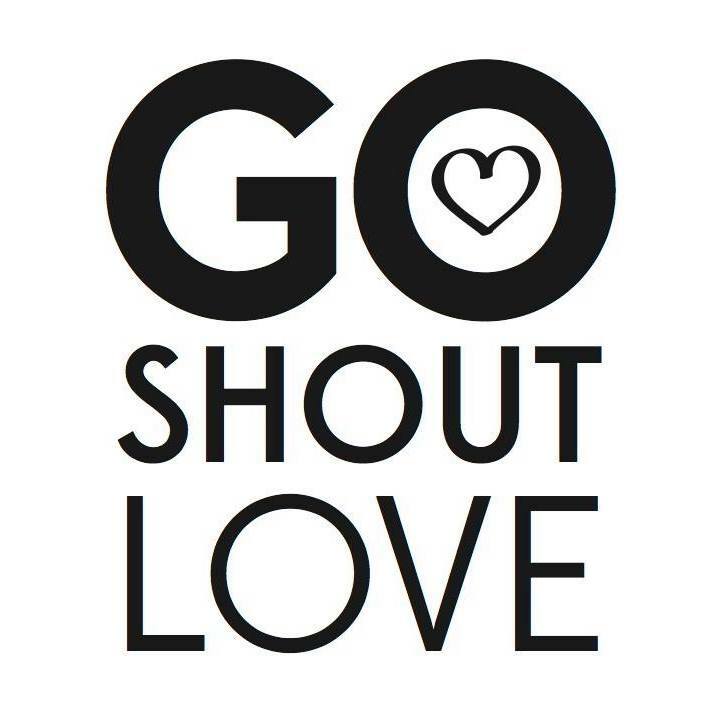 If you are interested in your community being featured with Go Shout Love or if you would like to nominate a child to be a featured, please complete the appropriate form linked to below. Submitted nominations will be reviewed as quickly as possible and passed on to our advisory team for consideration. We receive quite a few submissions so please be patient with us as we respond as quickly as possible! Please note that a nomination is a not a guarantee that a city/family will be featured.